When’s the last time you practiced self-care? 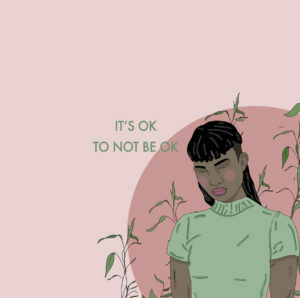 As we celebrate World Mental Health Day, it’s important to pause and recognize how important mental health and self-care are in the fight for racial justice. Organizing for change takes an incredible amount of mental strength. It requires us to open our hearts and minds to the existing pain of our communities in order to push forward and make a difference. 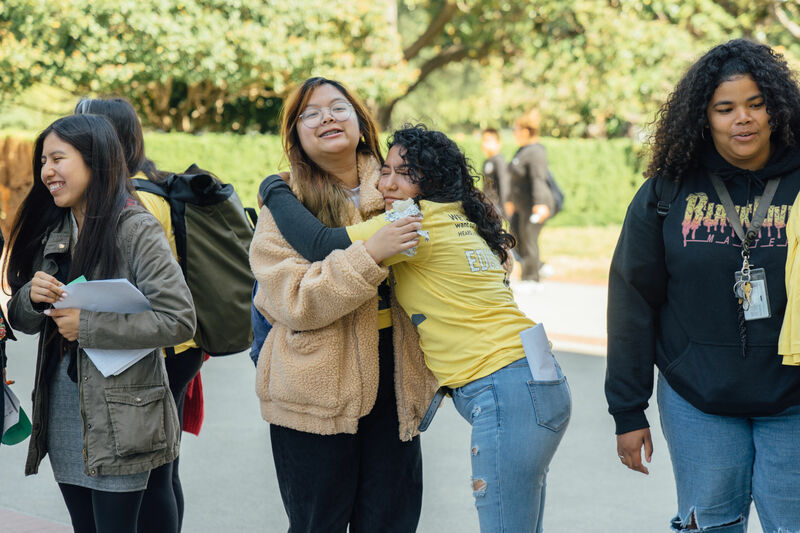 At Californians for Justice, we know that many of the change-makers, grassroots organizers and leaders in our communities are facing particularly tough battles this fall. Fear over the fallout from Kavanaugh’s confirmation to the U.S. Supreme Court, the ongoing separation of immigrant families and children, and increased stakes this election season are having a heavy toll on many of us in the movement. As important as it is to win these battles, it’s also important to ensure that each of us is mentally and emotionally safe, so that we may continue the fight for as long as it takes. Take some time today to check-in with yourself, see how you’re doing and what you and your body need. When we make time to honor ourselves, we’re also setting a good example for the next generation of leaders who will pick up the fight where we leave off. It will take all of us leading together, and caring for each other, to ensure we get the justice our communities deserve. ← Happy Indigenous Peoples' Day!